From doodles to high-quality pictures to signatures, you can print almost anything on your t-shirts or your bags or even your aprons with the help of heat transfer papers. Customization has always been popular with people, corporations, and other institutions, and it will never go out of popularity. 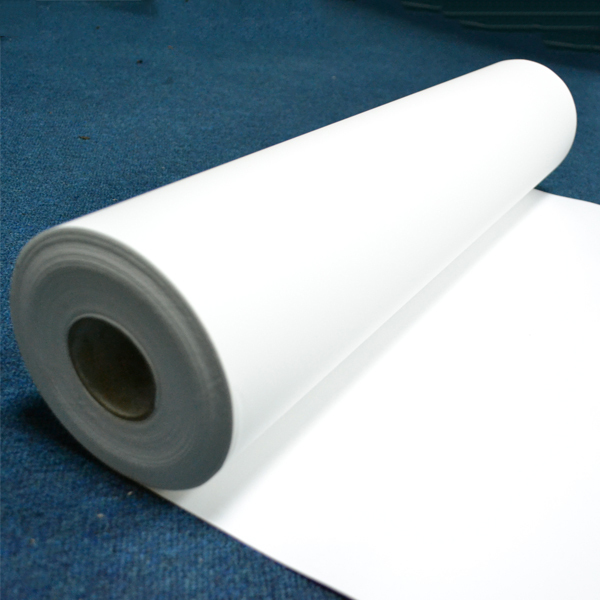 Heat transfer papers are indeed very useful, however, there are some common mistakes that people make when it comes to using them. You may ask how difficult it is to print on the right side of the paper? You’ll be amazed how often this simple thing stumps even experienced people. This usually happens when you are in a hurry or you are using the transfer paper for the first time. Always make sure that you have set up the paper on the correct side in your printer tray. Another mistake is not setting the printer in the mirror mode. This can cause the image to appear the wrong way. When it comes to cutting the image, you have to cut around the image carefully, otherwise you will wind up with too much paper that will seriously affect your design. Another common mistake that people make is removing the backing paper before the image is fixed. Again, this often happens when you are in a hurry. This will prevent the image from adhering to the surface properly. Also, once the process is completed, the garment should be washed only after 24 hours. Washing the garment before is a mistake that can cost you time and money. A number of people hesitate to make the iron really hot, it is necessary that the iron reaches its maximum temperature. If you are using a steam iron, than switch-off the steam. Do not keep the iron still during the process, especially if you have an iron that have indentations. Parts of the image will not be imprinted if you do not keep the iron moving. Make sure the ironing is done on a flat surface. A lot of people refrain from using too much iron pressure, which is a mistake. You have to apply as much pressure as possible to get the best result. Also, make sure that you iron each and every corner of the image. You can avoid making any mistake during the heat transfer process by being a little careful, and taking the necessary time required. It will save you time and money.